Bluepath Consulting specializes in providing business solutions to small and mid-size businesses. Our portfolio stretches from business application services, including software and app development, to the consulting, implementation and customization of Dynamics solutions across CRM, 365 and ERP. 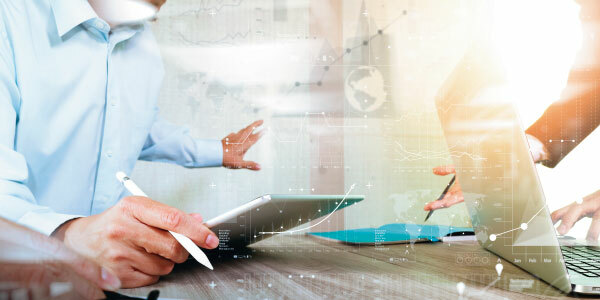 Additionally, our custom development team builds solutions specifically designed to meet our customer’s business needs, as well as enhancing their current financial, distribution, and business intelligence processes. 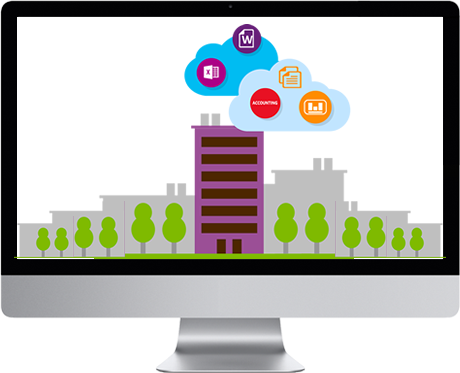 Our experience in different Microsoft technologies helps our customers leverage the tools available for their business to maximize the potential. 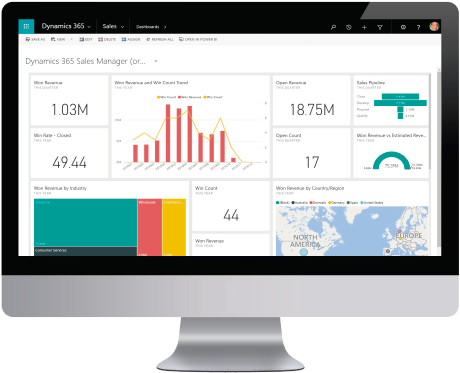 Dynamics 365 brings together the most popular features of customer relationship management (CRM) and enterprise resource planning (ERP) in a single solution that can be accessed from anywhere. 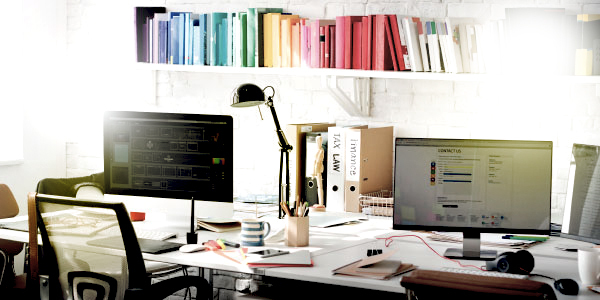 It comes in editions for both enterprise and small to midsize businesses, and the flexible, cloud-based architecture of Dynamics 365 allows you to scale as your business needs grow. Contact us for a demo. 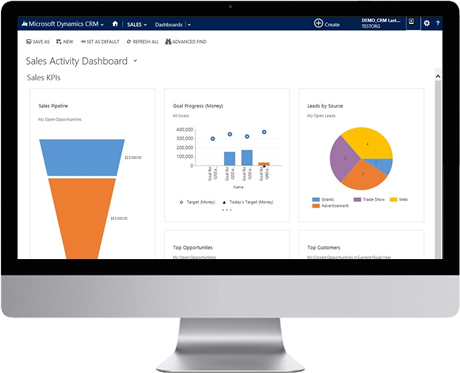 Microsoft Dynamics CRM is our customer relationship management (CRM) business solution that drives sales productivity and marketing effectiveness through social insights, business intelligence and campaign management in the cloud, on-premises or with a hybrid combination. Customer relationship management (CRM) can help reduce costs and increase profitability by organizing and automating business processes that nurture customer satisfaction and loyalty in the sales, marketing and customer service fields. CRM solution can deliver ROI through marketing automation, customer service, and sales force automation. "It’s was a pleasure working with Bluepath Consulting; they were readily available exactly when we needed technical and functional skills to address critical issues. 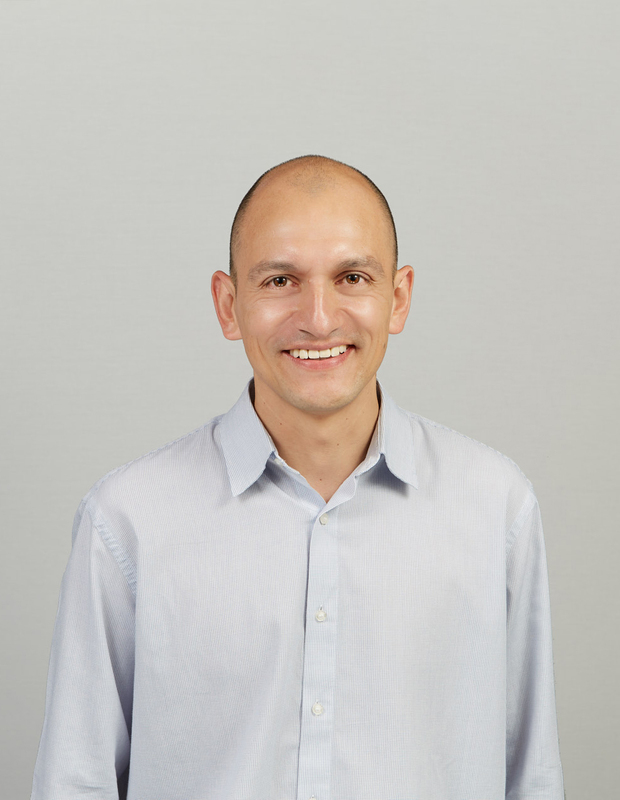 During our GP upgrade implementation Bluepath Consultants (Sandra and Andres) had the right knowledge and expertise in key technical and functional areas that led to a successful go live. 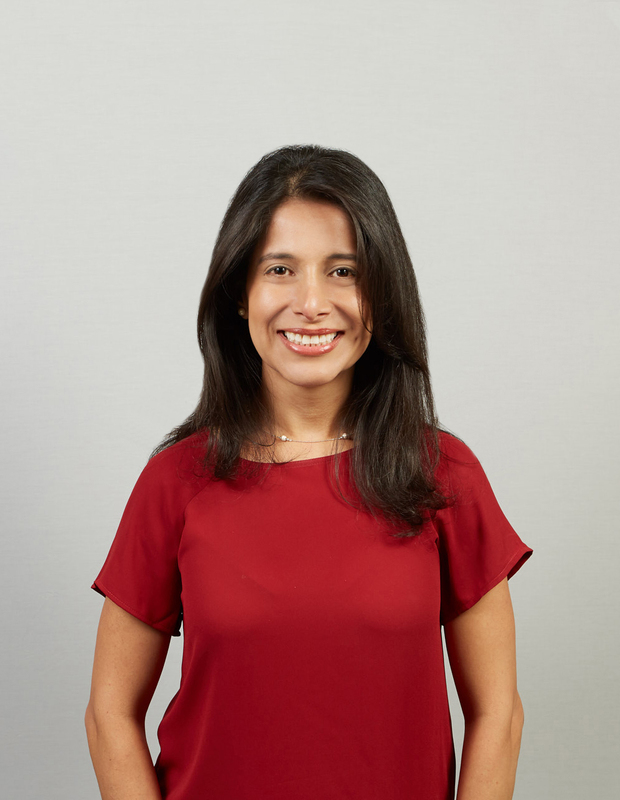 Sandra played a key role in assisting us with configurations, best practices, and lessons learned"
"I had the opportunity to hire Sandra Flechas as VP of IT, to lead a very complicated migration from a legacy AS400, to a full blown MS Dynamics GP and CRM configuration integrated through Scribe. As in many migrations there were many serious challenges. Throughout the project Sandra provided expert leadership, moving seamlessly from the most strategic to the deepest level of coding, challenging vendors and managing the implementation’s consultants. Sandra’s unparalleled work ethic and expert knowledge were the key to complete this installation." Highly effective IT consultant with successful expertise envisioning and leading technology-based projects defined to support management growth strategies. More than 17 years of professional experience designing, implementing and developing Dynamics GP solutions. Led end to end implementation projects from discovery and process definition to go live and post maintenance. © Bluepath Consulting - 2016. All Rights Reserved.